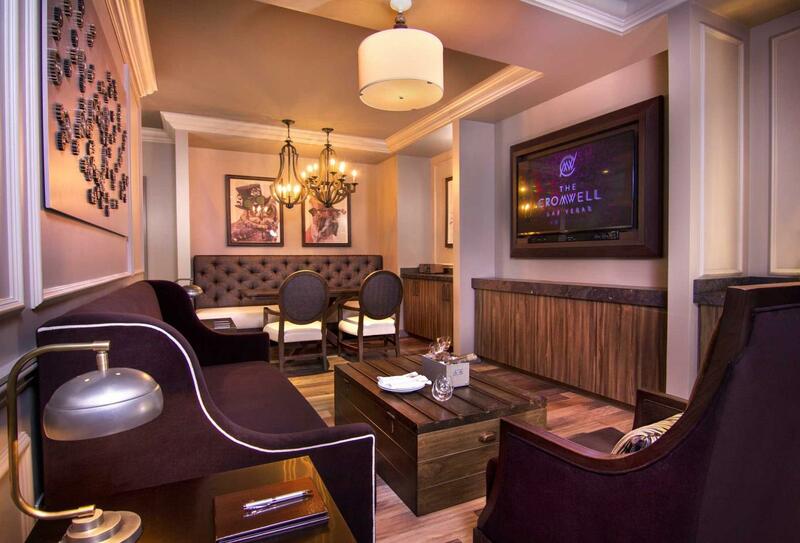 The Cromwell is perfectly located on the Las Vegas strip with easy access to major tourism sights and attractions. This boutique hotel also features a fantastic casino with slots, table games a high limit room and private areas for intimate gaming. 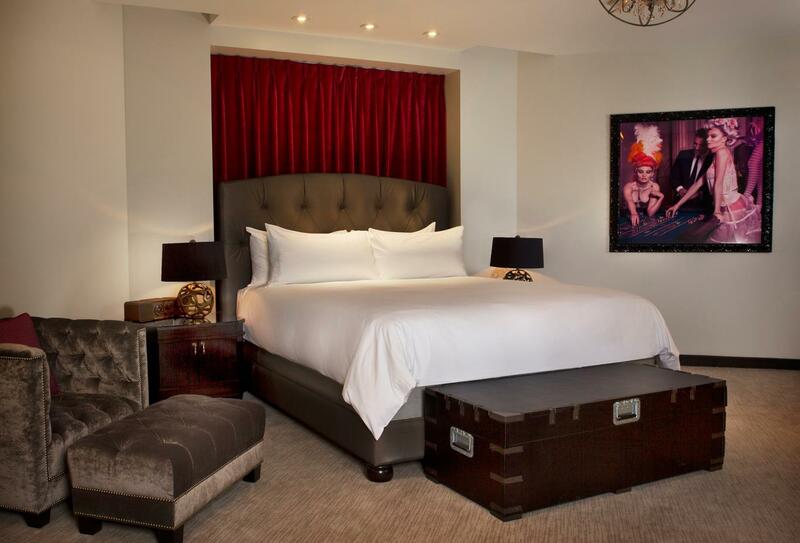 The hotel evokes vintage Parisian glamour with plush furnishings throughout the 188 rooms and suites. 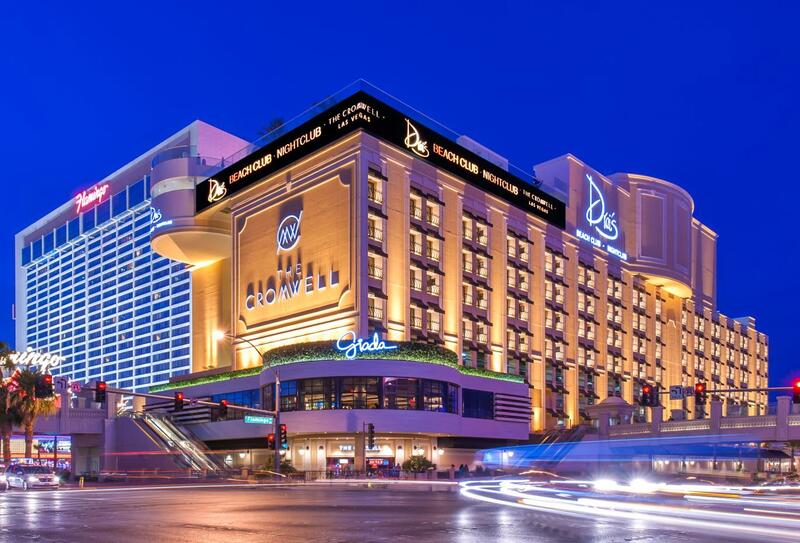 For a fine-dining experience look no further than GIADA inside The Cromwell; The Italian restaurant is the first opened by famed celebrity chef Giada De Laurentiis. The Cromwell also features two bars which offer exciting cocktails and a retail shop which carries a wide variety from jewellery to food and electronics. 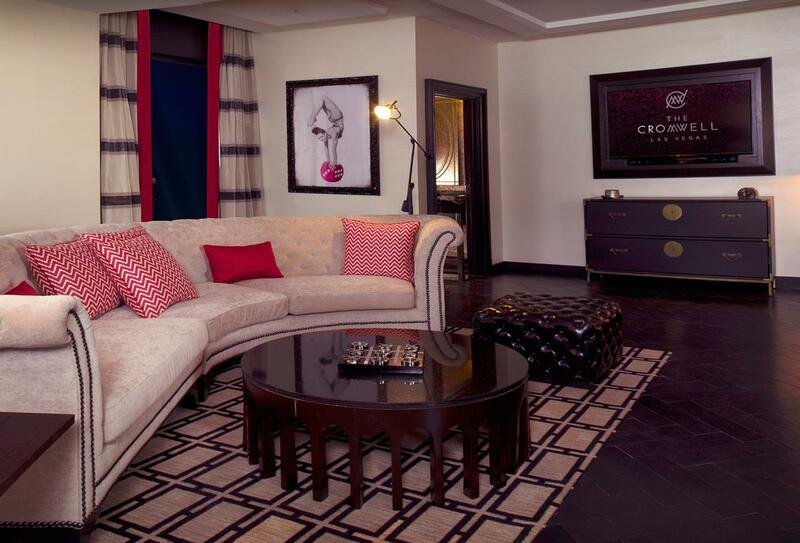 Guests are also offered complimentary access to Drai’s nightclub and beach club. The glamourous Boulevard suite is true luxury with modern retro décor, a dining area, living room, wet bar and fantastic view. 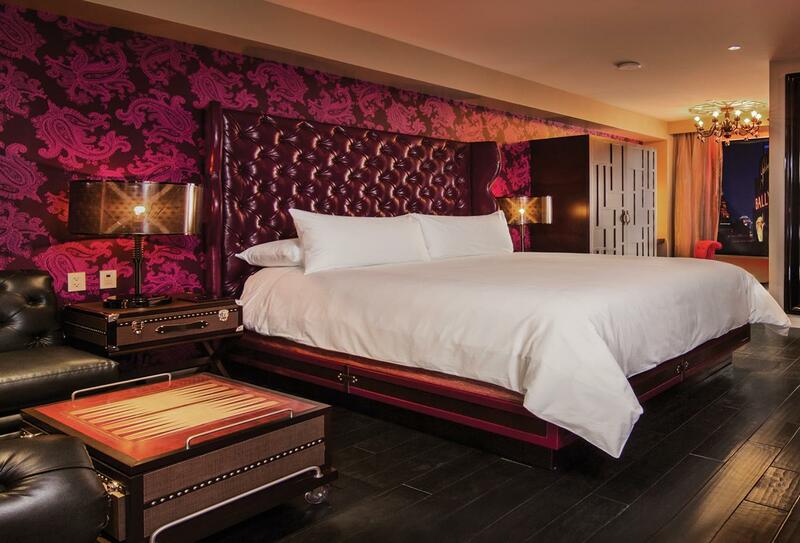 Hardwood floors, Parisian inspired décor and comfortable furnishings make these rooms the perfect escape from the thrill of Las Vegas. 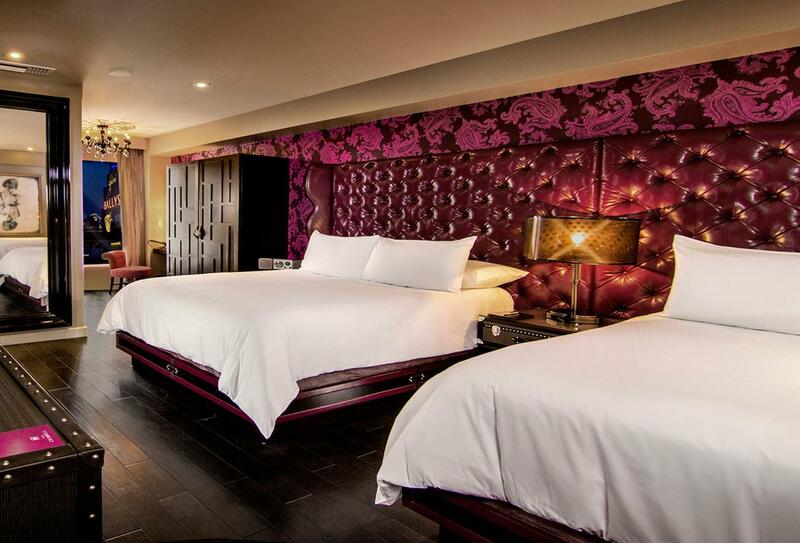 A modern, spacious suite with retro and vintage touches. 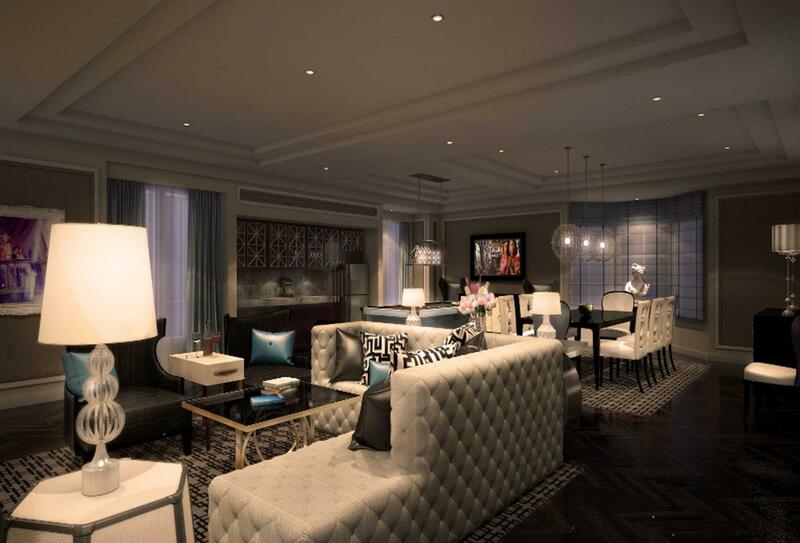 The gallery suite features a large living area, a dining area and a separate wet bar. 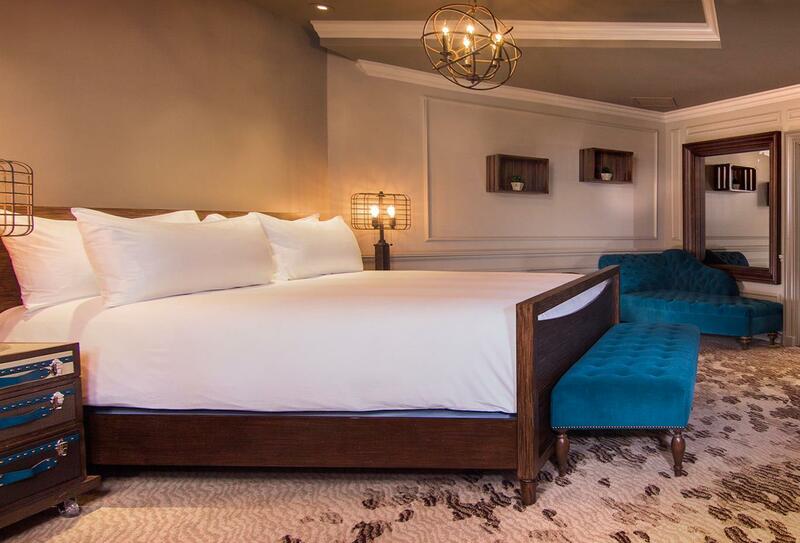 These rooms enjoy a view of the Las Vegas strip, Parisian inspired décor and comfortable furnishings making them the perfect escape from the thrill of Las Vegas. 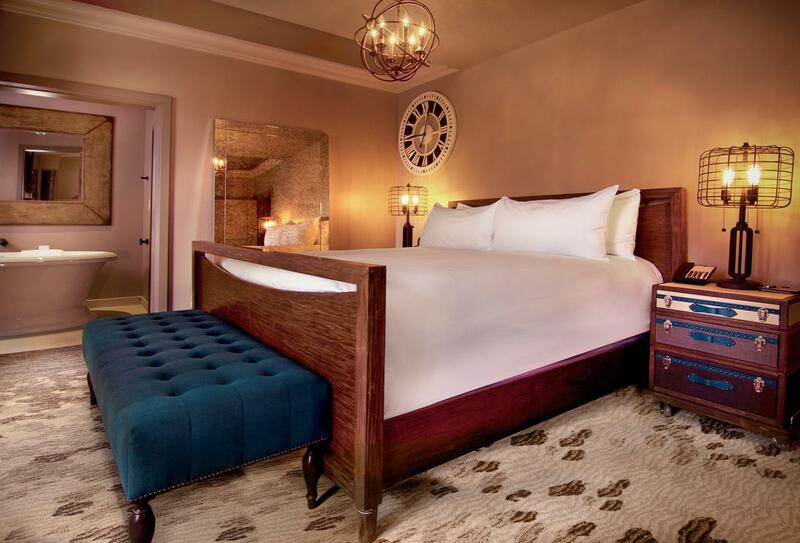 The Parlour suite is a luxury spacious suite with a view of the strip, featuring hardwood floors and vintage furnishings. 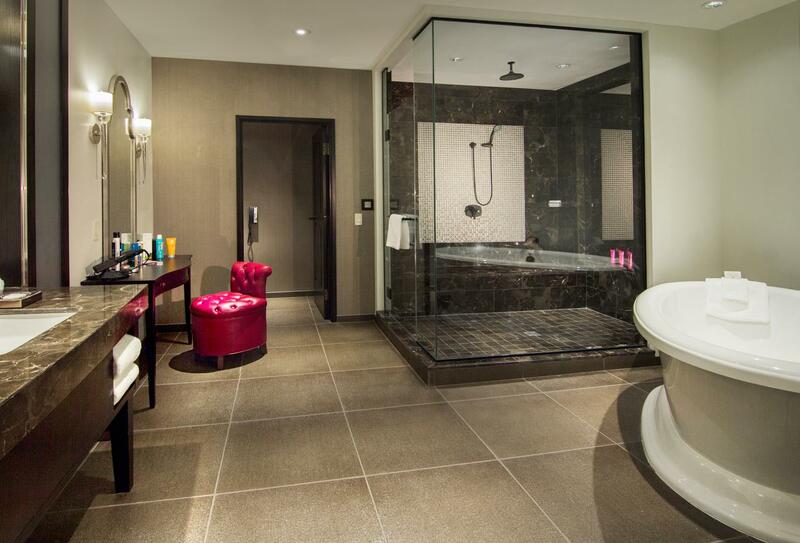 The suite also enjoys a living and dining area and a steam and rain shower. 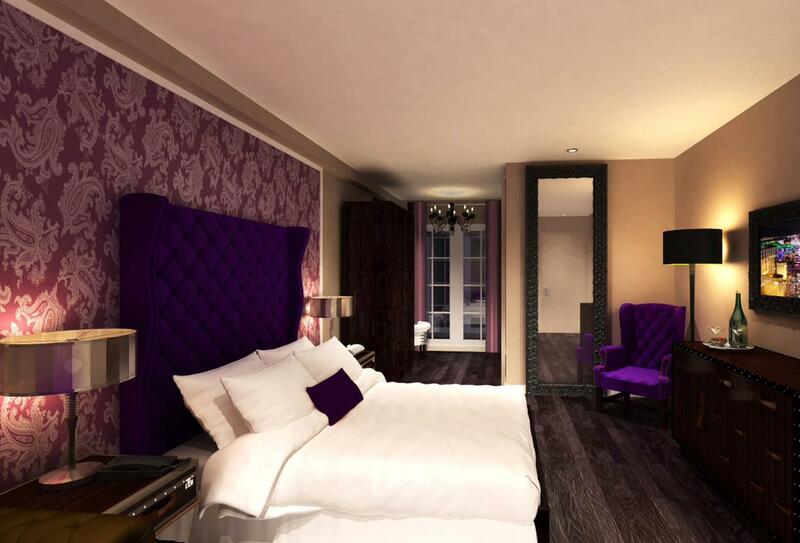 The luxurious Cromwell suite is spacious and beautifully decorated with plush furnishings. 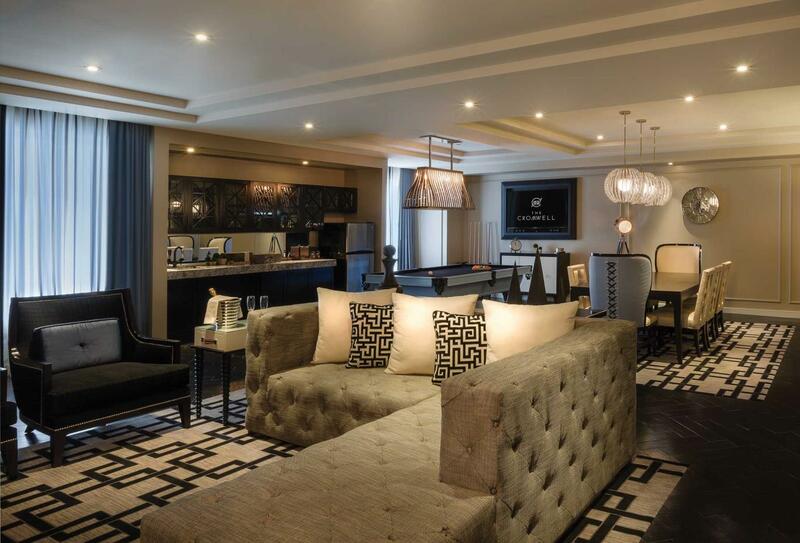 The suite enjoys a large living area with the option of connecting rooms, a dining area and a pool table. This huge venue is a beach club and nightclub with indoor and outdoor rooftop parties. The beach club enjoys mezzanine cabanas, bungalows, daybeds, 8 luxury swimming pools and a DJ booth. There is also an after-hours event at basement level so the party doesn’t have to stop. The famed Cromwell casino features Slot machines, table games, a high limit room and an intimate gaming experience at The Abbey. Interlude is The Cromwell’s casino lounge, and the idea setting for socialising and taking a break from the thrills of gaming. 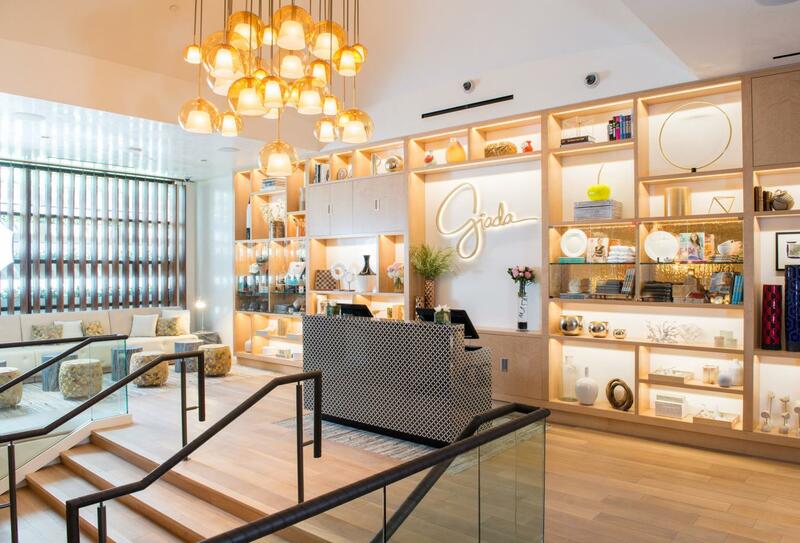 Celebrity chef Giada De Laurentiis has opened her first restaurant GIADA at The Cromwell. The Italian restaurant enjoys streams of natural light and plush, inviting furniture. The GIADA features a lounge, dining room and outdoor terrace which boasts stunning views of Caesars Palace and Bellagio fountains. Dress code: Business Casual. 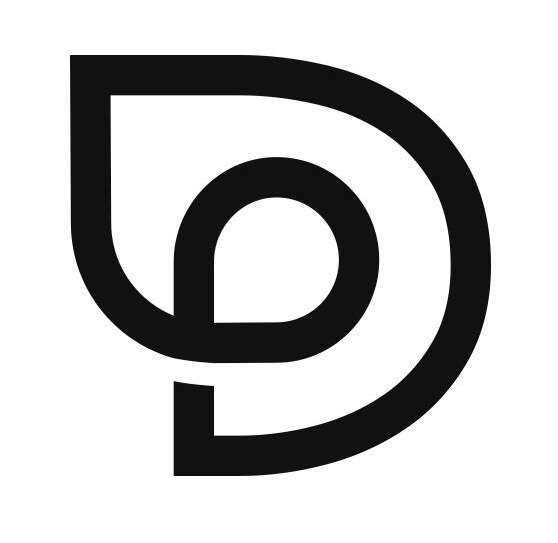 Lounge 17:00 – Midnight Daily. 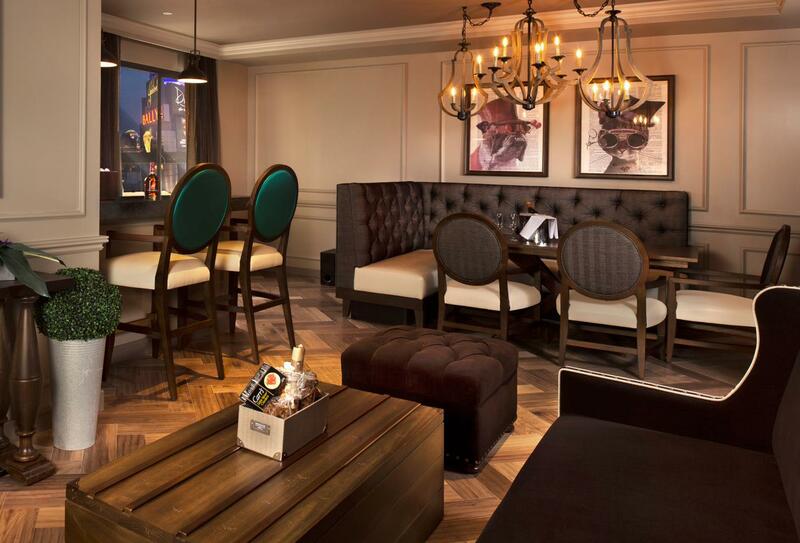 Situated in the Lobby of The Cromwell, Bound bar is the perfect place to enjoy an elegant cocktail from a menu that has been created by master mixologist, Salvatore Calabrese. Dress code: Casual. Open 16:00-02:00 Daily. All the major attractions in Las Vegas are within easy reach.